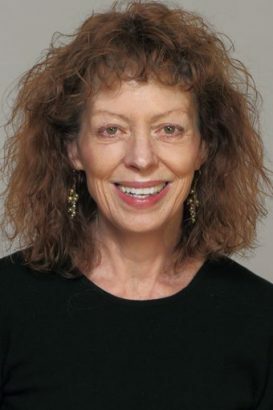 Susan Carey, veteran aviation reporter at The Wall Street Journal, will deliver the annual Jeff Cole Distinguished Lecture at 7 p.m. Monday, Feb. 13, at the University of Montana. The event, which is free and open to the public, will be held inside the Alexander Blewett III School of Law Room 101. 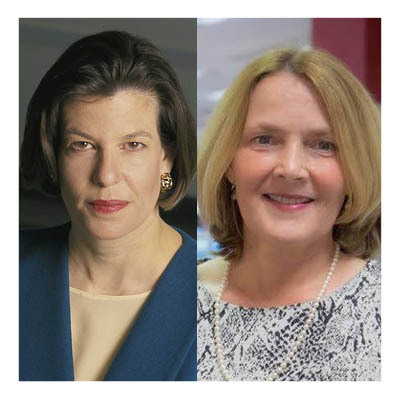 The talk, titled “Old School in the New Journalism Era,” is the ninth installment of the UM School of Journalism’s annual Jeff Cole Distinguished Lecture Series. The series honors Cole, a Butte native who graduated from the School of Journalism in 1980. He was the aeronautics editor at The Wall Street Journal when he was killed in a plane crash while on assignment in January 2001. Carey joined the Journal at age 25 to cover coal mining, steel, labor unions and Appalachia. She later covered airlines, aerospace and tourism in Europe where she witnessed the fall of the Berlin Wall. From there, she reported for the Asian WSJ in Hong Kong and Kuala Lumpur, Malaysia. 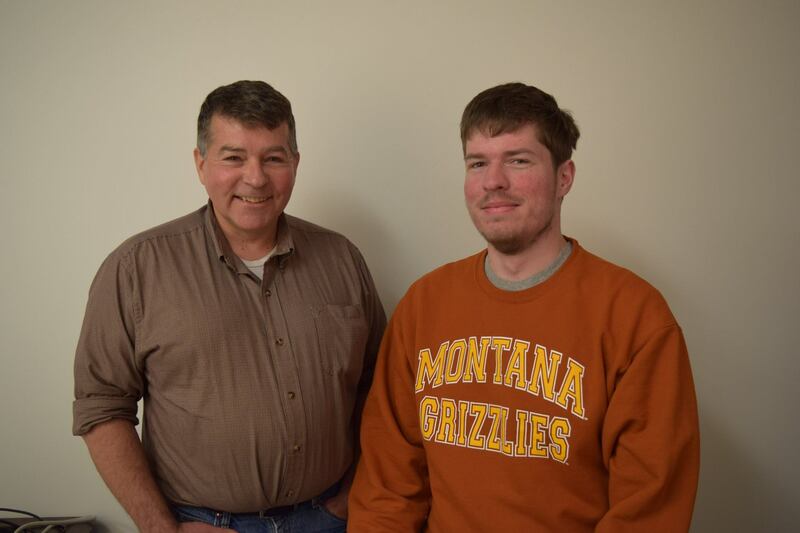 The lecture is supported by the Jeff Cole Legacy Fund, which also offers an annual scholarship and a spring dinner for students who work at the Montana Kaimin, UM’s independent student newspaper. The UM School of Journalism launched in 1914, and has trained generations of journalists in print, broadcast, photography and, more recently, new media. The school regularly ranks among the top 10 journalism schools in the United States.